Over the last few years, the options which travelers have to help them to see the world have grown by a huge degree. Whether you want to sit on a boat and see a host of countries, or would prefer to spend your time camping and only seeing a small area, you have all of the tools at your disposal to achieve it, and this is only getting better as time goes on. 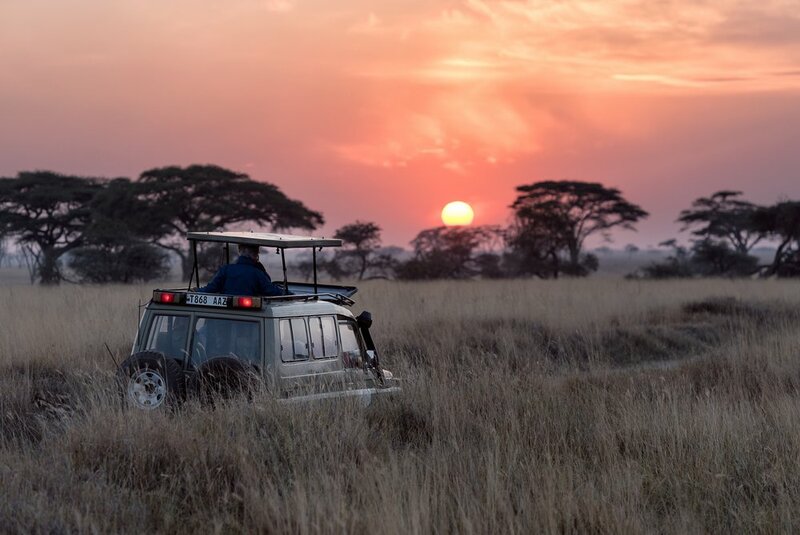 As one of the newest ideas to enter this arena, this post will be exploring self-drive safari tours, and what they have to offer adventurers who are looking to make the most of their trip. Intimate or Guided: When you take on an option like this, you are often presented with a choice. Not only will you have the chance to have someone come along with you, giving you information about the place you’re seeing, but you will also be given the opportunity to explore the place for yourself. Not a lot of vacation options give you this level of customizability, especially when it comes to safaris. This can make this a great idea of people looking to do something personal, like a proposal. Freedom To Roam: Being stuck with a tour group often means having to waste a lot of time. You will have to wait for everyone to be ready before setting off, won’t be able to spend all of the time you want on things you enjoy, and will have to stick to an itinerary made by someone else. By taking a self-driven tour, though, you will have the chance to choose where you go and how long you spend there, taking detours and diversions whenever you feel like it. Maximising Your Break: Taking a normal tour often means having to start and end your adventure in the same place. While this doesn’t sound so bad, it means that you have to double back on yourselves, covering the same ground twice, and limiting the amount which you will see. To avoid this, self-driven safaris give you the chance to start in a city like Noosa, finishing up on Fraser Island. Not many people get the chance to make a journey as long as this on most safaris. Lower Costs: Despite all of the benefits you will find with a break like this, you will also be happy to know that they are often cheaper than their traditional counterparts. Thanks to the absence of a tour guide, you won’t have to pay someone’s wage when you are on a tour like this, instead simply covering the costs of the vehicle and equipment you take with you. For some, this could be a great opportunity to see a place which they would never have been able to afford to see. With all of this in mind, you should be feeling inspired to pack your bags and get on a flight, booking your self-driven tour on your way out of the door. If you’re not convinced, though, it could be worth reading some reviews for this type of vacation, as other people really enjoy it.